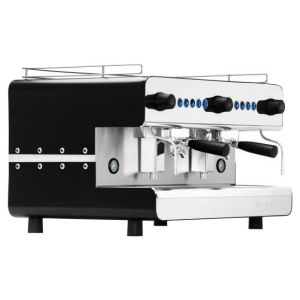 This page shows a selection of the Coffee Machines currently available to rent. 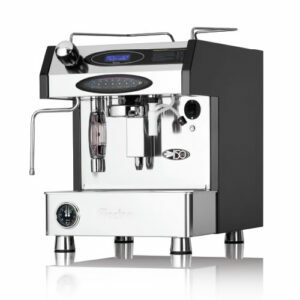 They are available as new machines and, in some cases, high-quality second-hand units. 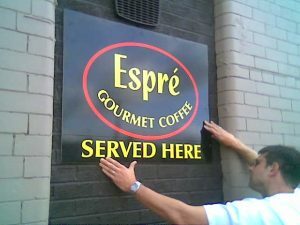 Complete installations are available from a low weekly rental of £9.27 to £40 depending on the model chosen. Not Sure What to Choose? No Problem! They are skilled to give you expert help to narrow your search and save you time, effort and money. The service is free and we are at your disposal without obligation or sales pressure. Out of Hours? Just leave your number on our voicemail and we will call you back.